It is episode 1 of the 2018 idobi Warped Radio podcast and we are excited it’s our fifth straight summer on the tour! It’s the final full cross country run of the tour and we are giving you some of the best interviews we’ve done! 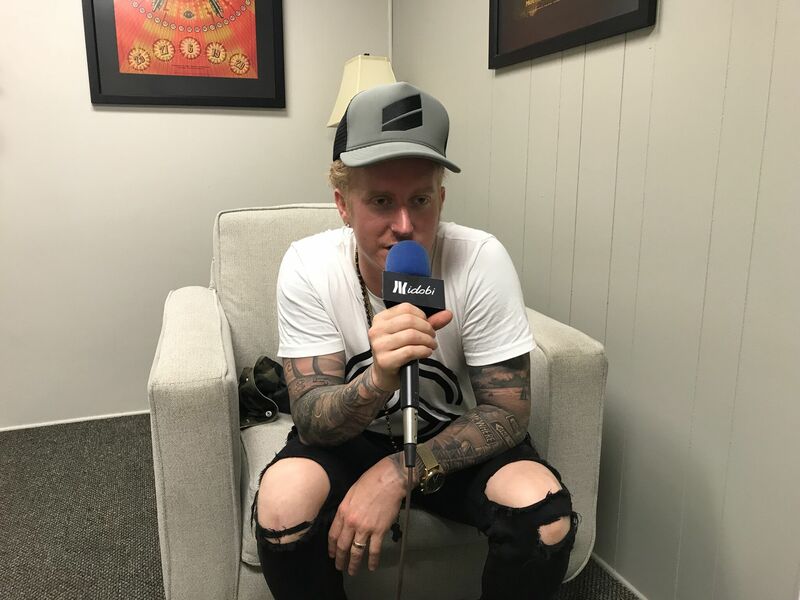 We’re starting off this year with an interview with Travis from We The Kings! Then Fish (me) will be talking with Shaney Jo, the founder of Keep A Breast! Be sure you don’t miss idobi Warped Radio every Monday, Wednesday and Friday at 4PM ET all summer long on idobi Radio!